Are you looking for a certified arborist to maintain the trees in your lawn or estate? Do you need the trees blocking your view to be cleared? Horticultural Services is here to serve your needs. We offer a wide range of services to meet all your requirements. Stump grinding, tree trimming, tree removal, pruning and even pest control services – we provide them all. All you need to do is get in touch with us. We serve Central Contra Costa, CA and the surrounding communities. The use of our services is guaranteed to keep your trees blooming and looking majestic. In case they need to be trimmed or have a crown reduction, then we will ensure that this is done in the least harmful manner possible. If the tree needs to be removed, this too will be done safely and securely. We also provide consultations and yearly inspection services. And we now accept all major credit cards! 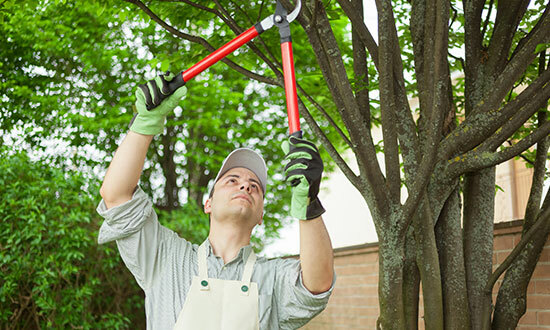 Our certified master gardeners at Horticultural Services have more than 19 years of experience in providing our horticulture and arboriculture services to clients. They bring all of their nearly two decades of working experience to serve you. Our name is well- known for excellence and guaranteed satisfaction. 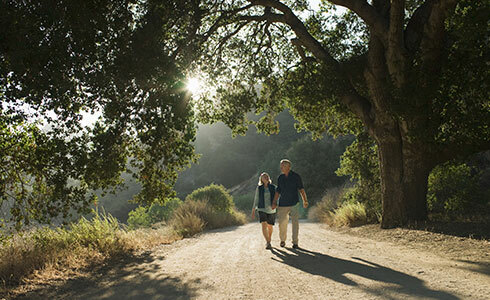 The incredibly convenient combination of services that we provide makes us the best arborists in Central Contra Costa and the neighboring areas. Our horticultural services are by far the best in the city. Our exclusive services ensure expert specialization, quality and satisfaction for our clients. We take pride in providing only the best services to our home city. Call us today to learn more about us or set up an appointment.